The site will have two blogs. the first will be the “project fibro” blog; a more personal place to update… related to fibro and website info, or whatever I feel like. 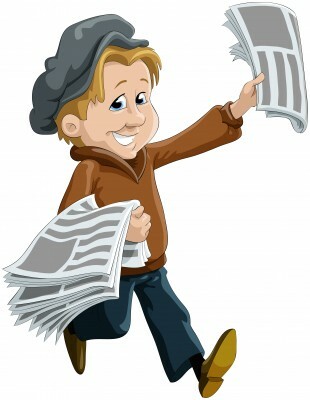 The News blog will contain updates and articles written about fibromyalgia. There seemsto be news about the subject daily, so we shouldn’t be too hard up in this section! We’re hoping to make this website your “one stop shop” for all things Fibromyalgia, news included.